Before his sudden and tragic death in a car accident in Villeblevin, France, at the young age of 47, Algerian-born French philosopher, author and journalist Albert Camus (1913-1960) was one of the 20th century&apos;s most-prominent literary gems. 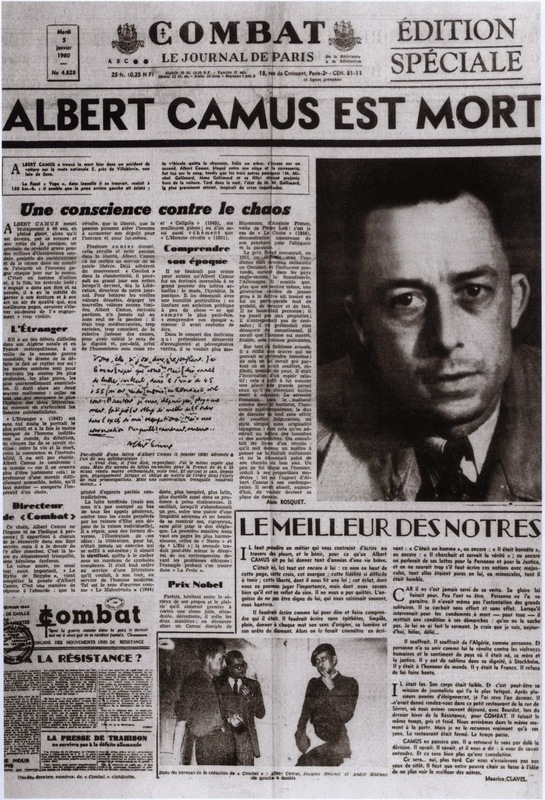 Albert Camus was the first White African to have won the Nobel Prize in Literature in 1957 "for his important literary production, which with clear-sighted earnestness illuminates the problems of the human conscience in our times." "After many years during which I saw many things, what I know most surely about morality and the duty of man I owe to sport and learned it in the RUA," Camus once said. 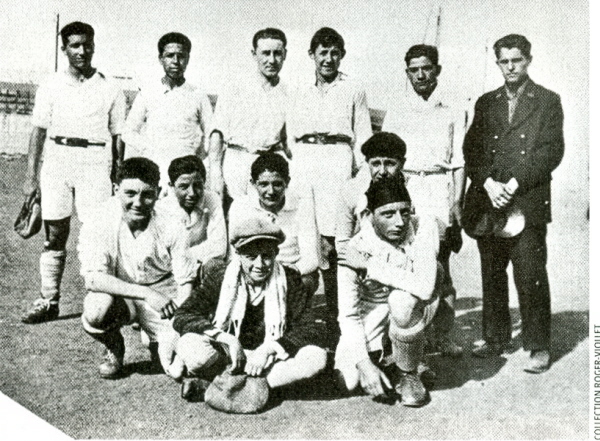 He had played as a goalkeeper for the Racing Universitaire Algerios&apos; football team until he contracted tuberculosis at the age of 18. Like some of the world&apos;s best wordsmiths, Charles Dickens, Ernest Hemingway, and Virginia Woolf, Albert Camus, too, liked writing while standing up. 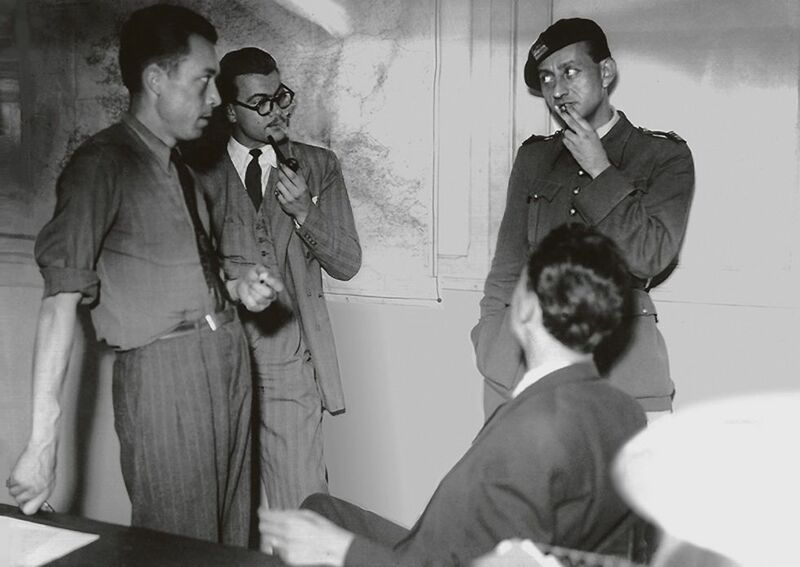 During a press conference, an Algerian asked Camus on the country&apos;s ongoing revolution, to which he replied: "People are now planting bombs in the tramways of Algiers. My mother might be on one of those tramways. If that is justice, then I prefer my mother." This quote was later shortened in Le Monde to: "Between justice and my mother, I choose my mother." As stated in Camus&apos; Algerian Chronicles, the French-Algerian author was not opposed to the idea of the revolution, only to the terrorism that came hand-in-hand with it. Back in 2010, on Camus&apos; 50th death anniversary, then-President of France Nicolas Sarkozy suggested that "Camus&apos;s remains be re-interred inside the Panthéon alongside other giants of French literature including Victor Hugo, Rousseau, and Voltaire," according to The Guardian. An idea that Camus&apos; son believed wouldn&apos;t satisfy his late father. Camus&apos; father was killed in the Battle of the Marne in 1914 against the German armies in the west. The death penalty had a strong influence on Camus&apos; writing after he learned that his father had witnessed one in his lifetime.